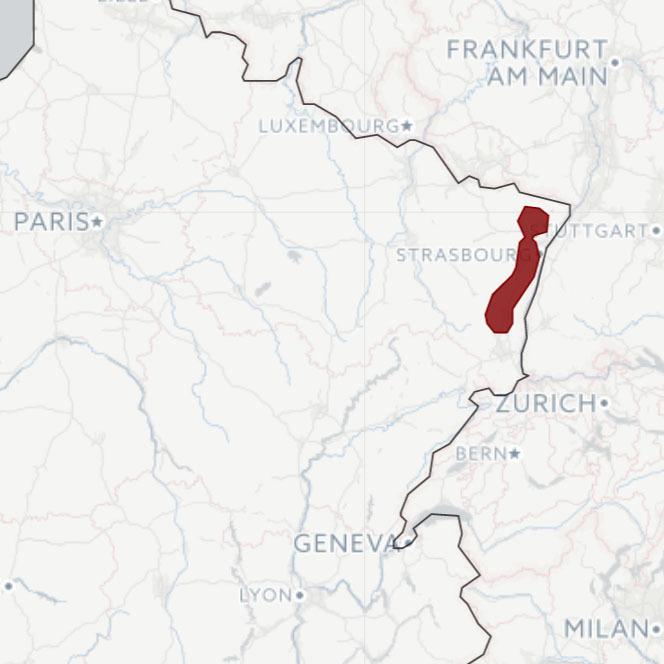 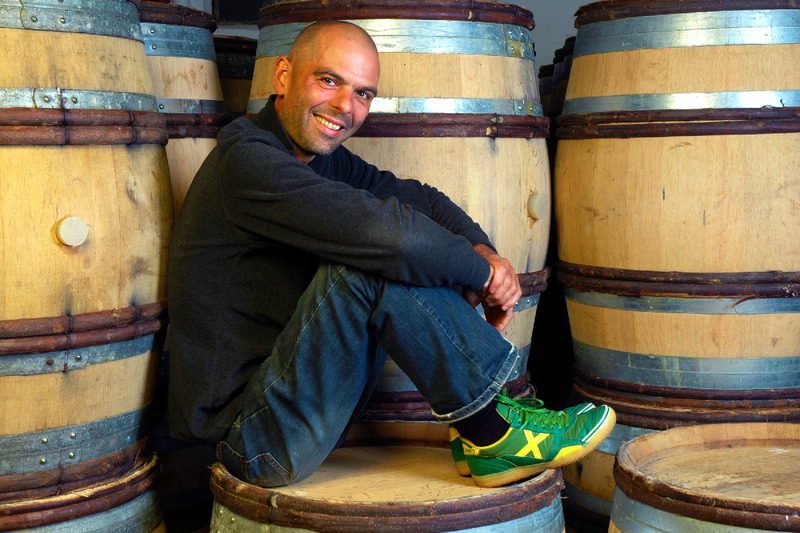 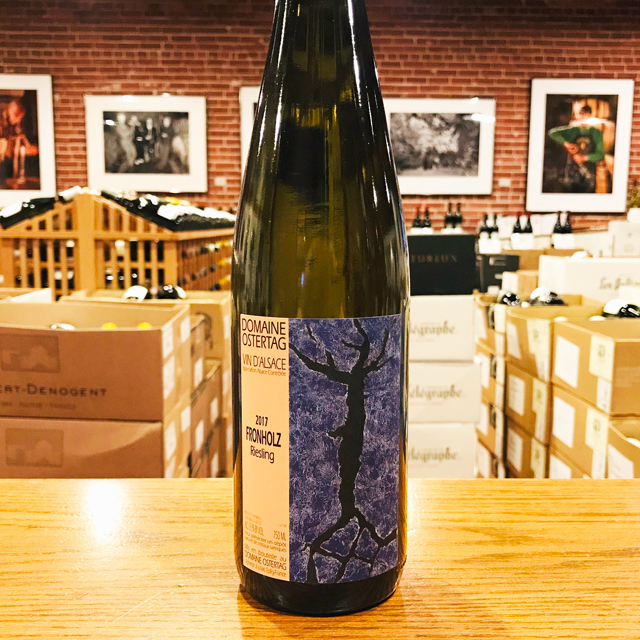 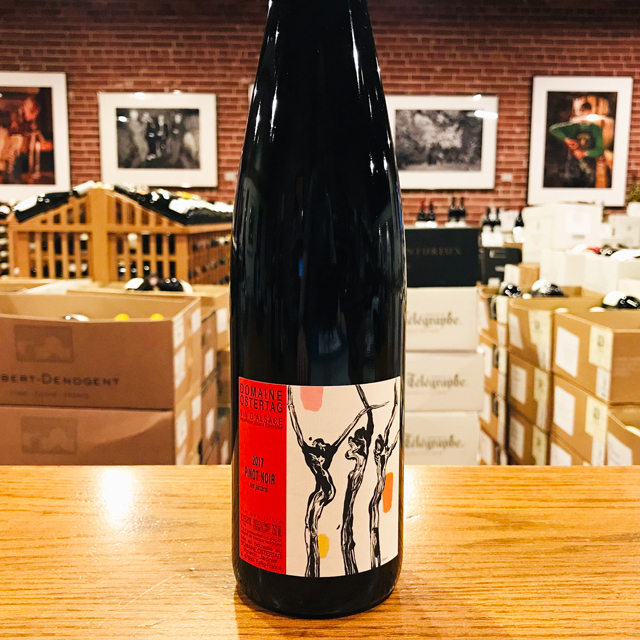 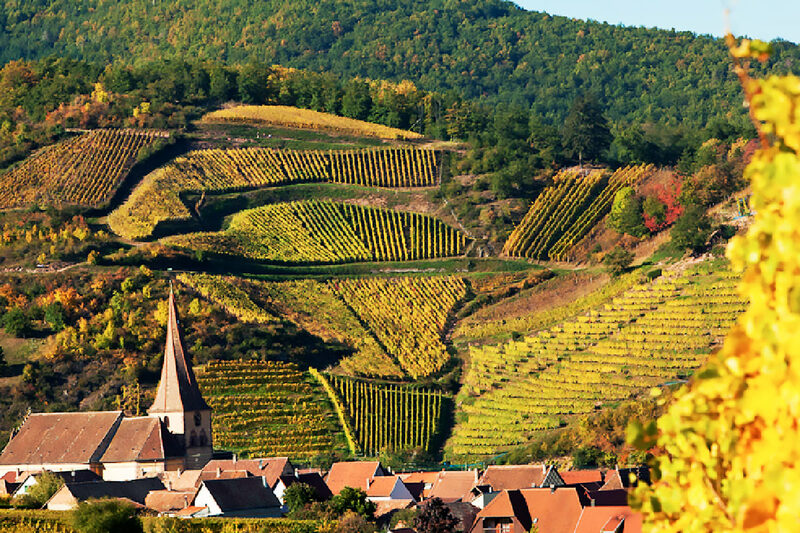 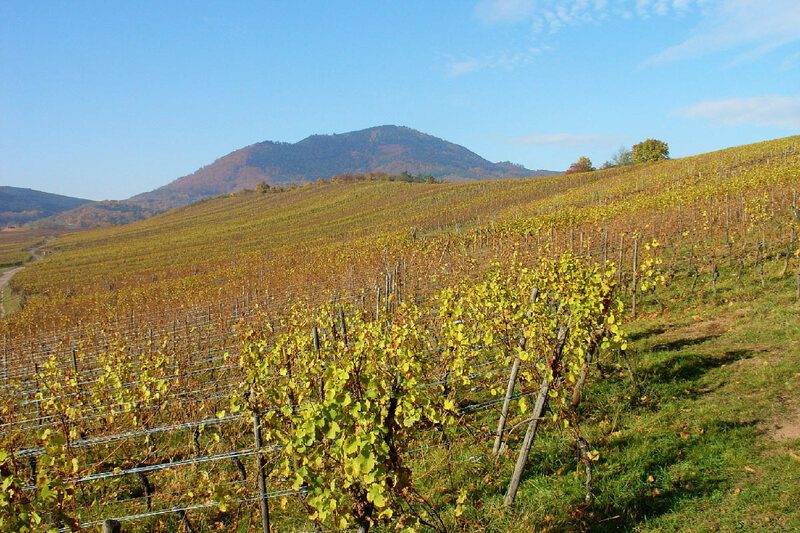 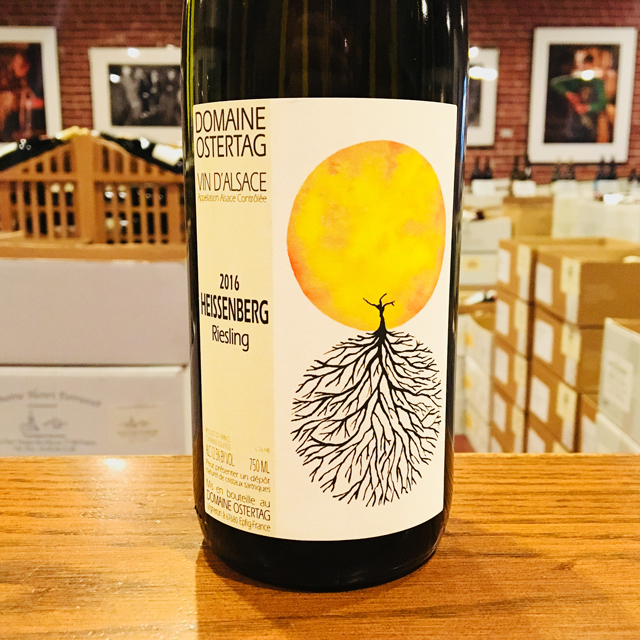 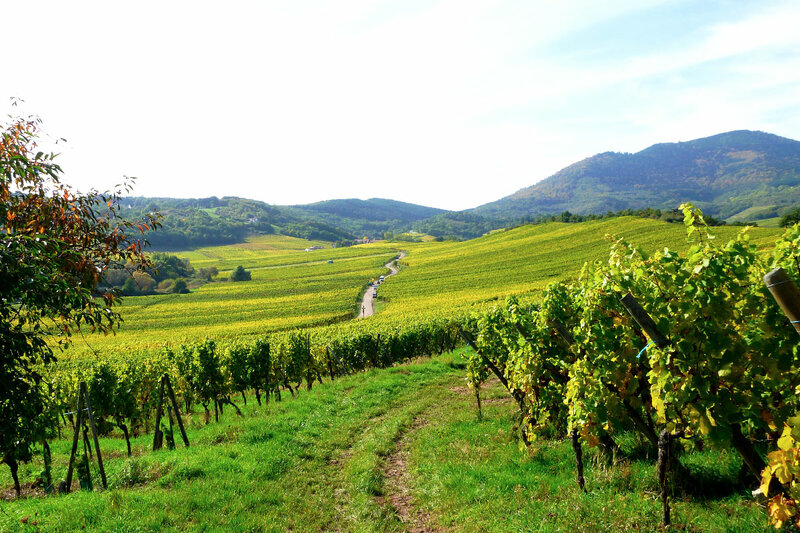 Fill out your info and we will notify you when the 2016 Riesling “Heissenberg” Domaine Ostertag is back in stock or when a new vintage becomes available. 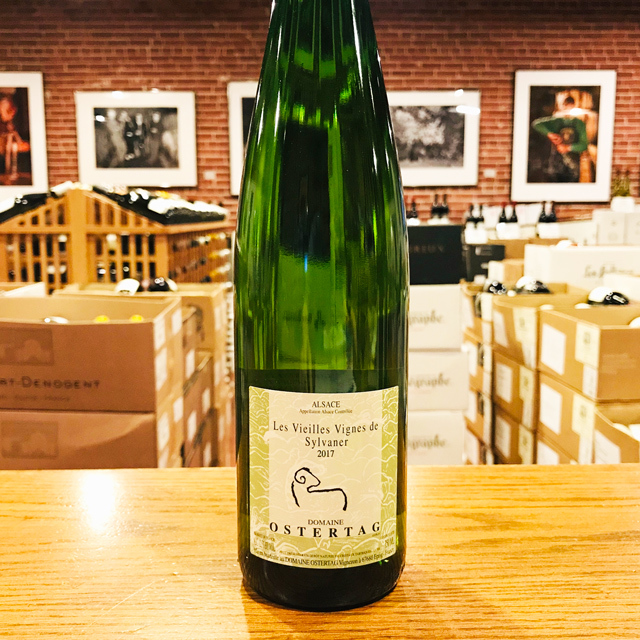 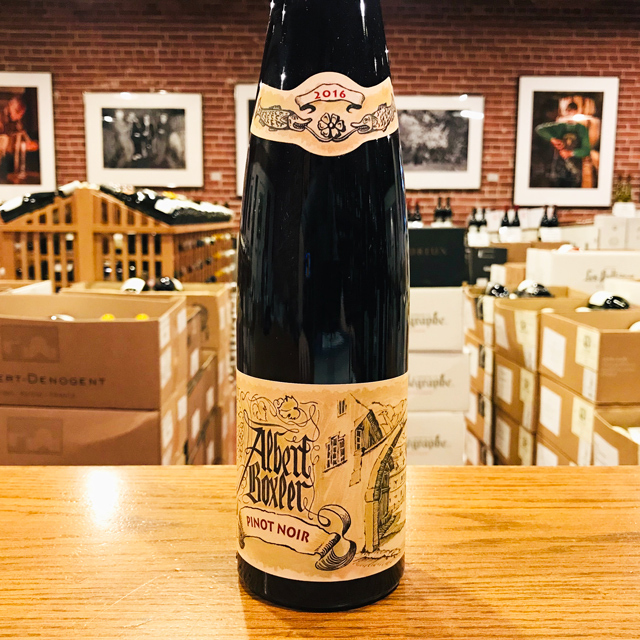 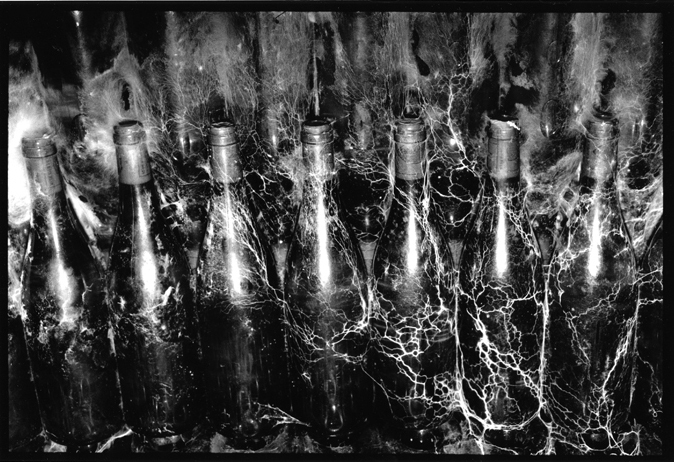 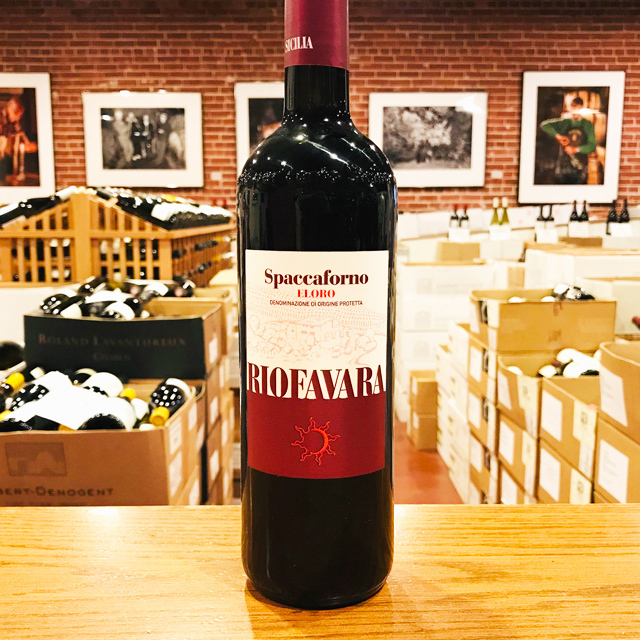 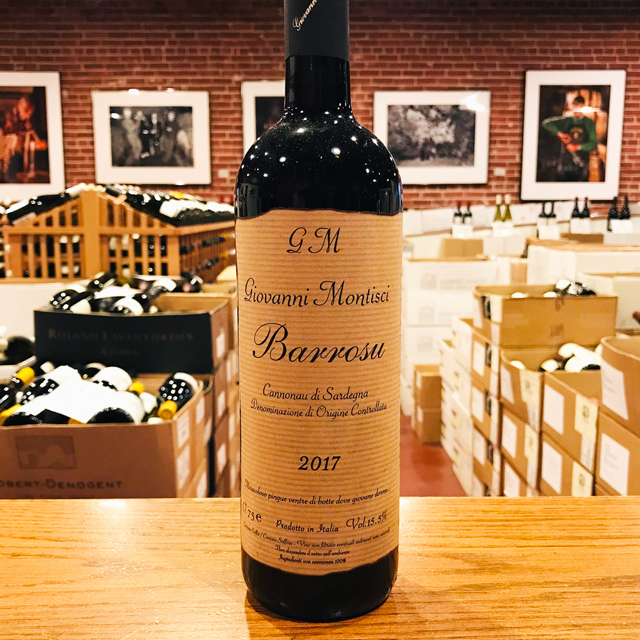 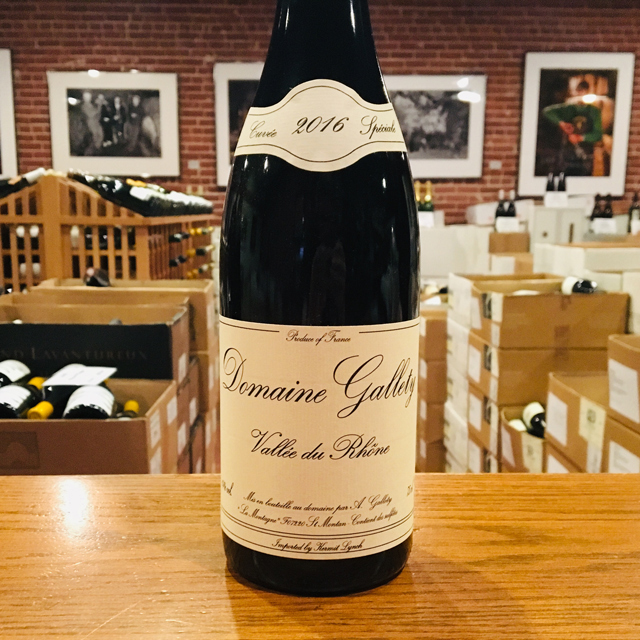 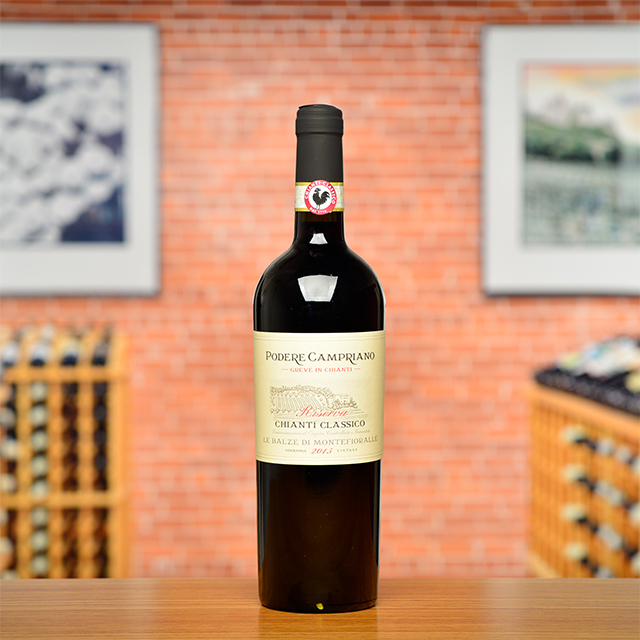 The notion of terroir takes on even more significance with this bottling from André Ostertag that comes from a very specific site. 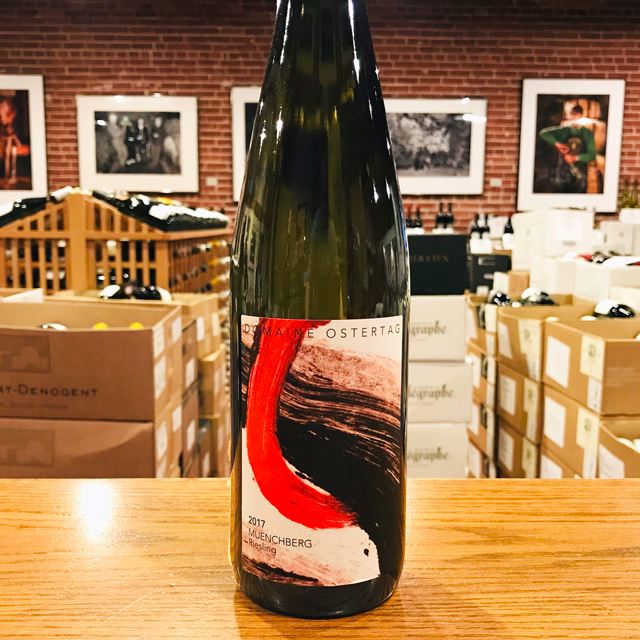 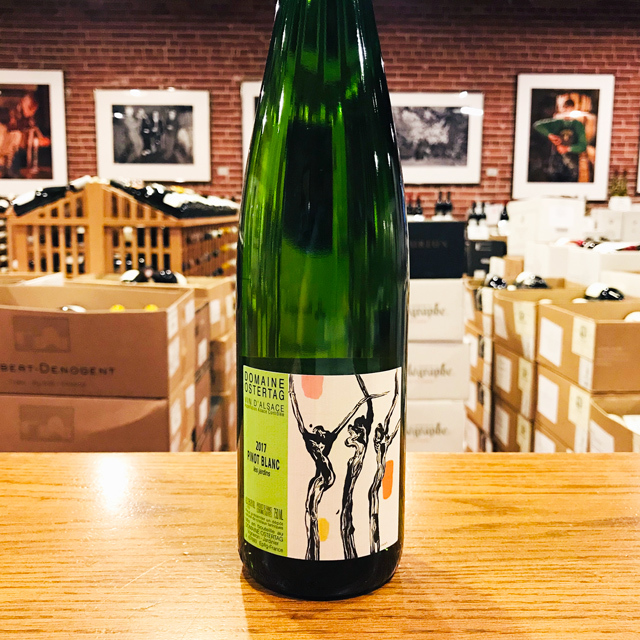 And what a site it is: a steep southern slope composed of pink sandstone, gneiss, and granite, Heissenberg gives a gloriously complex and full-bodied Riesling with an ample nose and lots of flesh on the palate. 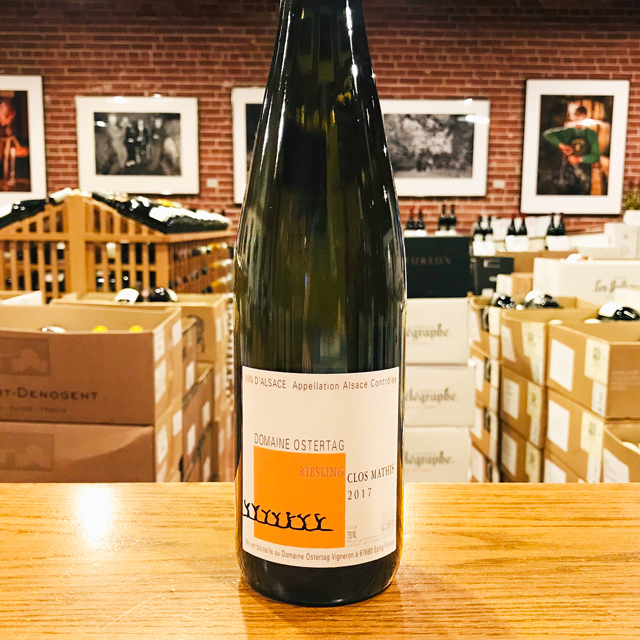 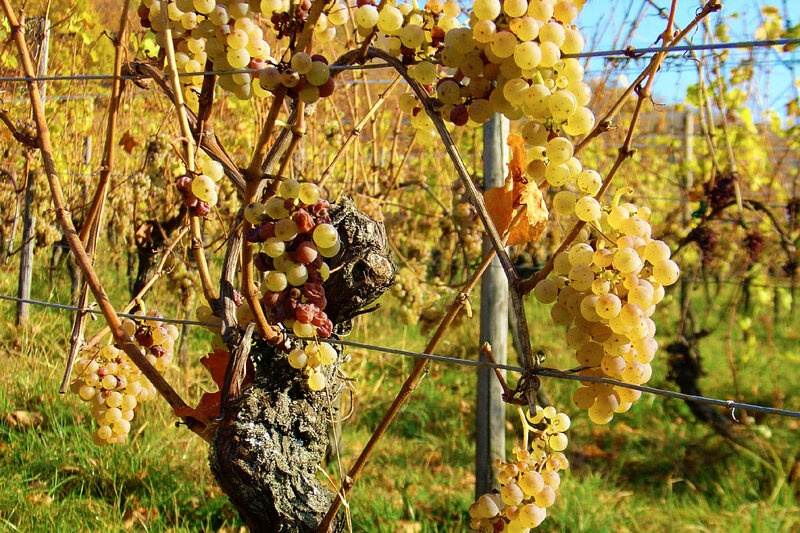 This is a Riesling not for your apéritif, but rather for your table.